The Russian Investigative Committee has charged two Ukrainian military commanders, whose units shelled Russian territory in 2014, with attempted murder of military servicemen and law enforcement officers. Svetlana Petrenko, the spokesperson for the Russian Investigative Committee, told reporters on Tuesday that the committee has brought charges against Andrey Grishenko, head of the “South” Operational Command of the Ukrainian Armed Forces, and Valeruy Ismailov, commander of Ukraine’s 27th Rocket Artillery Regiment. Russian investigators believe that both men were involved in organizing the repeated artillery attacks against Russian territory that took place from June to August in 2014. Petrenko told reporters that Russian investigators had established that in these artillery raids, the Ukrainian military used heavy weapons, such as multiple-launch missile systems and self-propelled cannons, and as a result of these illegal and indiscriminate actions, many people were wounded and one elderly man was killed. Investigators have already conducted dozens of inspections, about 140 examinations, and have spoken with about 1000 witnesses. “In some cases, the actions of the Ukrainian military resembled terrorist tactics, such as repeated covert strikes on places with large gatherings of people. 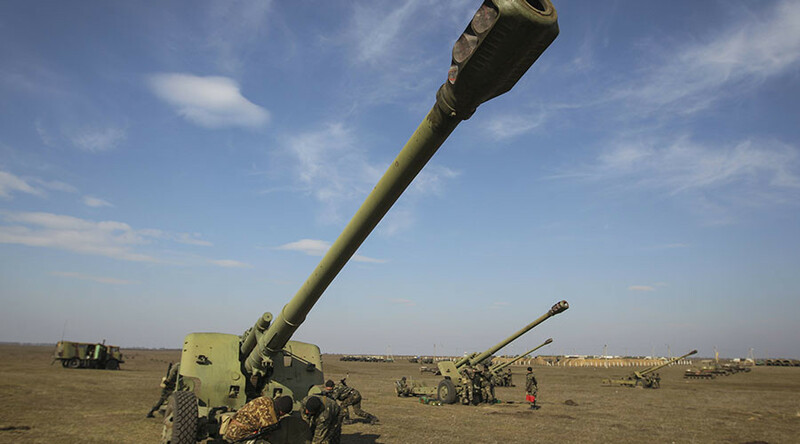 For example, when a group of Investigative Committee agents were studying the area of an artillery strike in Russia’s Rostov Region, they became targets of mortar fire. And the grouping of shots was becoming tighter, which is a sign that the mortar battery was using a spotter,” the spokesperson said. She also noted that the attack took place on Russian territory, about 1,500 meters from the Russian-Ukrainian border. 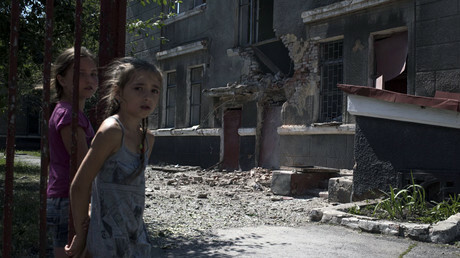 In August, the Investigative Committee launched criminal cases against the Ukrainian defense minister and several top military commanders over charges of using prohibited means of warfare in civilian areas in the conflict in Donbass. The agency stated that it had obtained sufficient proof that crimes against civilians in the self-proclaimed republics of Lugansk and Donetsk had been committed on the orders of top Ukrainian military commanders. 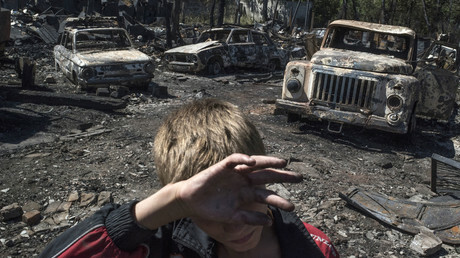 The Investigative Committee also stated that Ukraine had repeatedly violated the ceasefire agreement signed on February 15, 2015, with Ukraine’s National Guard using heavy artillery to deliberately destroy civilian infrastructure, and indiscriminately using heavy weapons in populated areas, killing and injuring civilians, including children. In September, the Investigative Committee launched additional cases against Ukrainian military commanders over the attempted genocide of Russian-speakers in the self-proclaimed Donetsk republic. In August 2015, the Investigative Committee presented a major report on war crimes committed by Kiev military and volunteers in Donbass, dubbed the ‘White Book.’ It was based on evidence collected by the agency during probes into cases where Ukrainian authorities and volunteers were suspected of using outlawed methods of warfare. The evidence includes testimony of eyewitnesses and participants of these events, photos and various materials presented by international organizations.